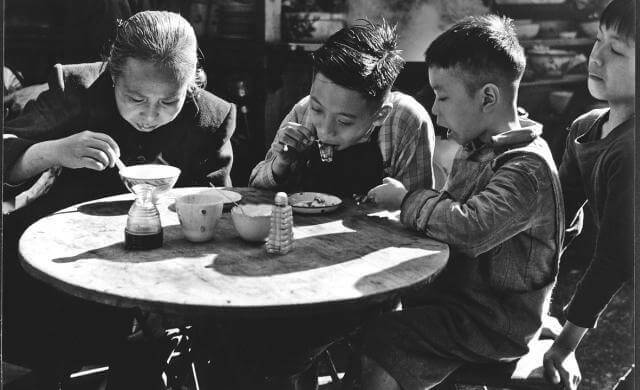 HF: One of my first memories of arriving in Hong Kong in 1989 was the smell of fish ball stalls in Causeway Bay. Unfamiliar food being cooked in oil that never seemed to be changed. Industrial strength. And real Dai Pai Dongs. Real in that all the equipment – cookers, gas bottles, tables, chairs, food and drinks arrived by trolley and were taken away again at the end of business. I once saw the whole lot being chucked into a government truck – it would have been an ideal time to learn how to swear in Cantonese. The SCMP of 23rd November 2014 contained a lengthy article, Closing time: How Hong Kong’s hawkers face a struggle to survive. Legal and illegal street hawkers. The number of the former has declined from 70,000 in 1946 to about 6,000 today. Worried by hygiene and street congestion the government took steps in the 1970s to limit their number. 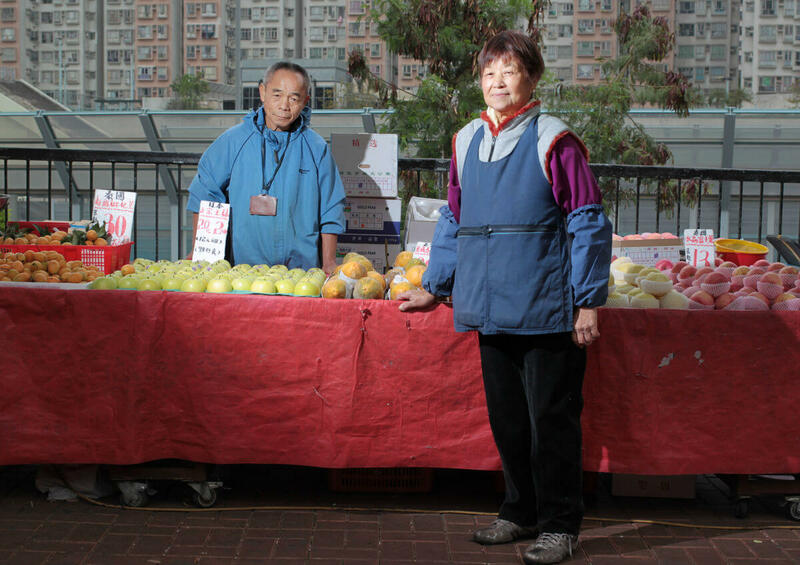 The article talks about the history of hawkers, reasons for their decline and has brief interviews with a few current legal and jau gwai ie “on-the-run’ people. 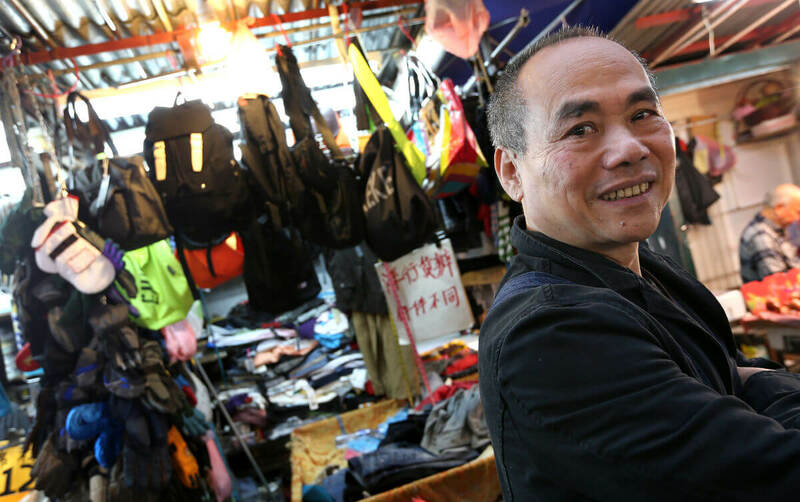 I have also linked an SCMP interactive feature which includes film of contemporary hawkers. If you have never been to Hong Kong this gives you an insight into the sounds as well as the sights of a shrinking breed.